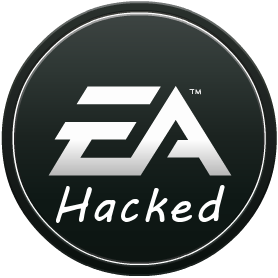 Quelques jours après le lancement de la beta de Battlefield 3, des hackers avaient trouvé un moyen d'augmenter le nombre de slots des serveurs pour supporter jusqu'à 128 joueurs mais aussi un autre exploit créé par Razor1911 qui permettait de contourner le système de sécurité permettant de jouer à Battlefield 3 sans Origin. "As some of you noticed, the homepage of the forums was defaced by a hacker yesterday using a very new exploit for the software which runs the forums. This was noticed quickly and we took the action to take the forums offline while we investigated the details. This work is now complete, and the vulnerability we believe was used has now been fixed. There is no evidence that any personal data was compromised, and as passwords aren’t stored in a recoverable manor, we are confident they remain secure. Thank you for your patience whilst the forums were offline and we took the necessary steps to investigate this."